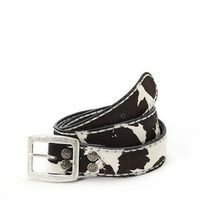 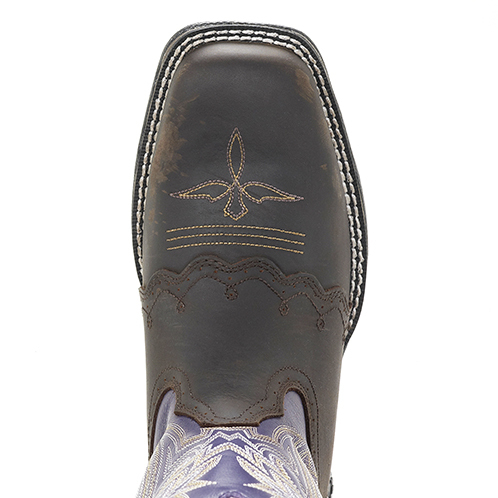 With a bit of feminine flare, this Lady Rebel by Durango® Saddle lace western combines functionality and style. 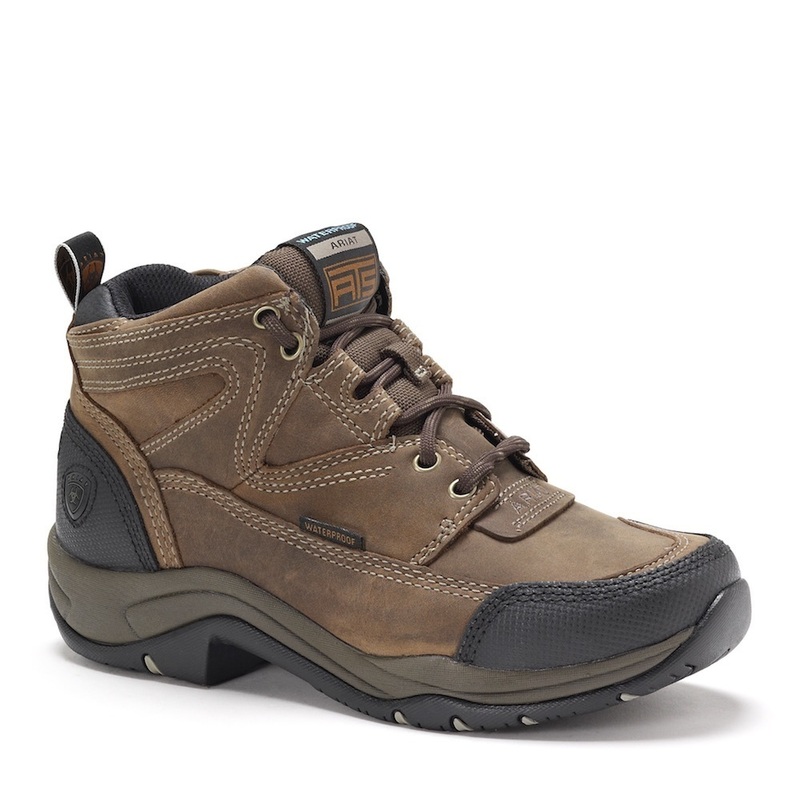 The tempered steel shank provides stability for long work days while the ultra light weight dual density EVA flirt outsole keeps this boot easy to wear. 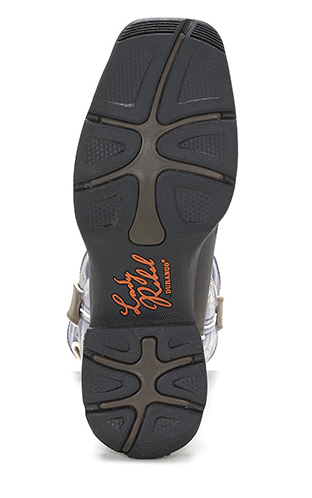 The contoured, ventilated, removable cushion footbed lets your foot breathe while being supported. 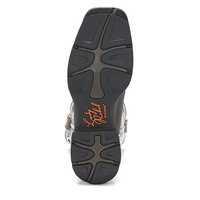 The cushion flex insole provides all day comfort and relief. 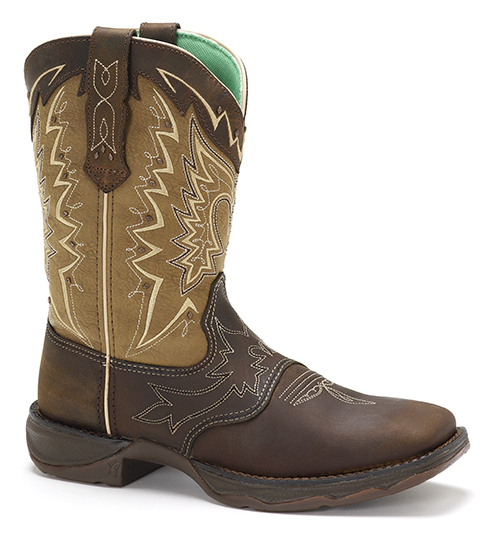 This shoe boasts full-grain leather upper and a double row welt stitch. 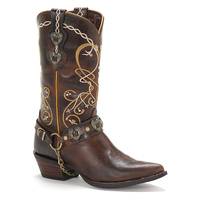 Lady Rebel stands 10 " in height with a rocker heel. 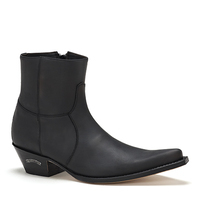 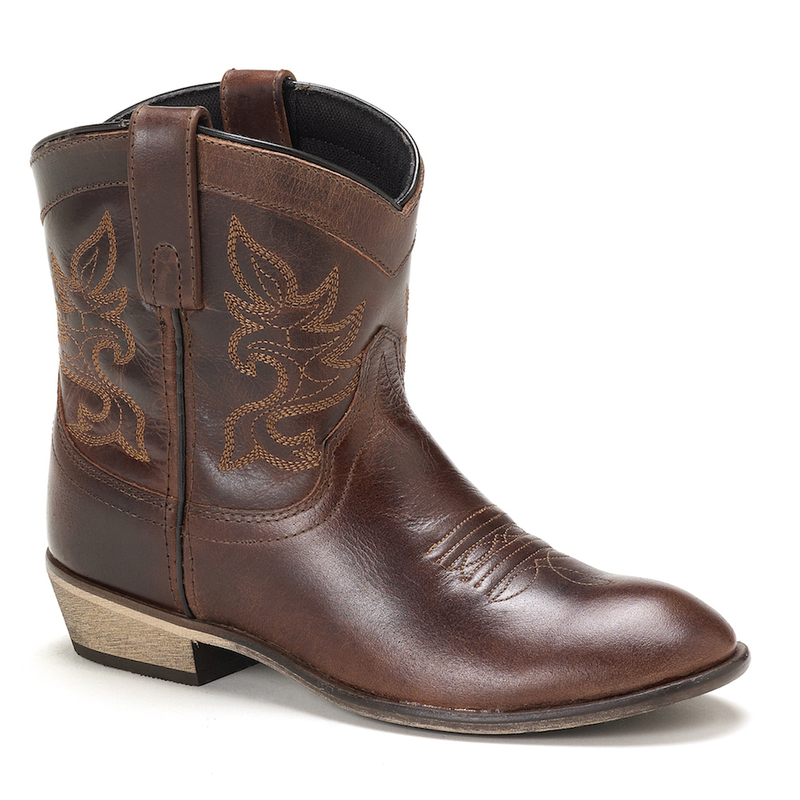 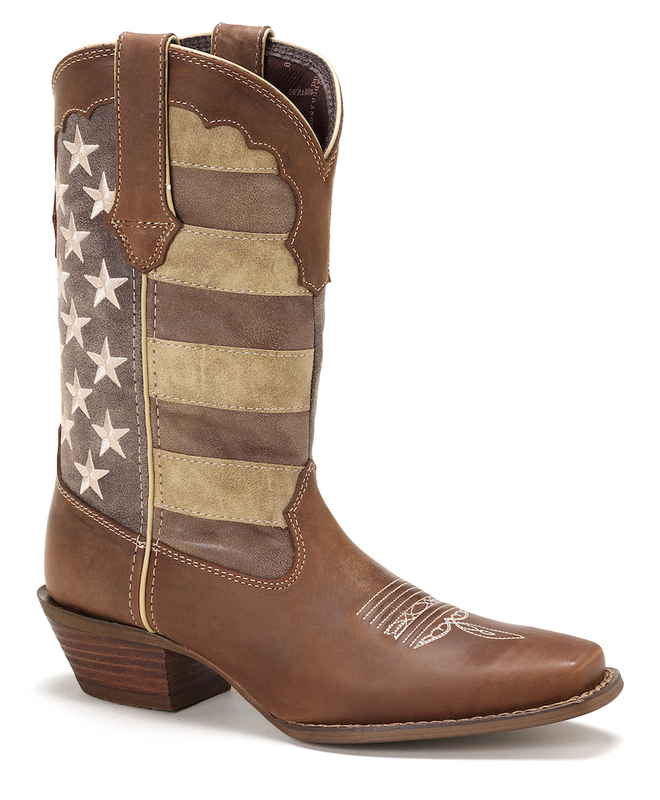 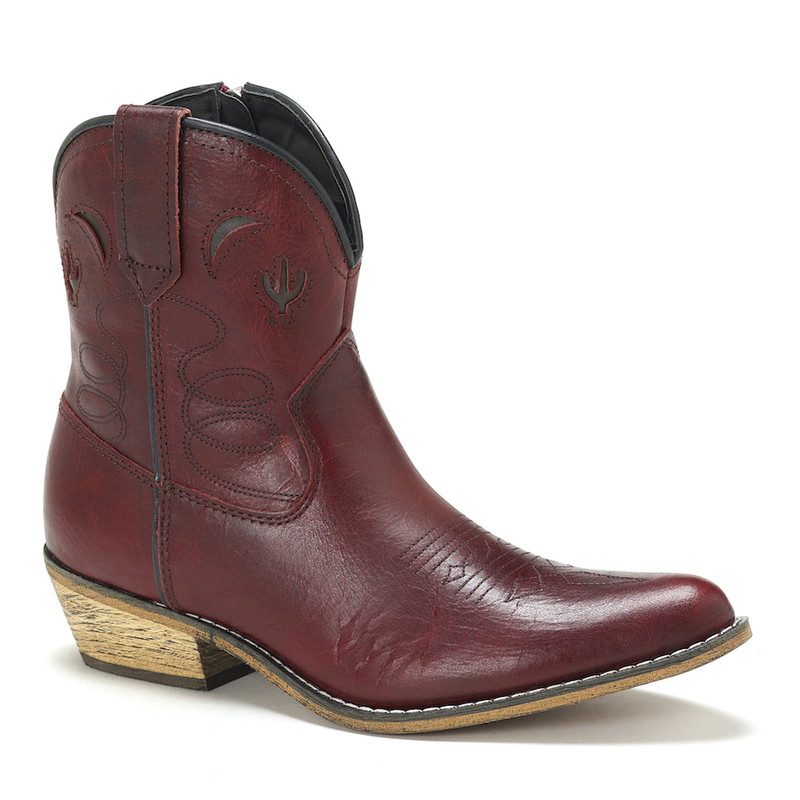 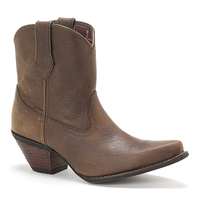 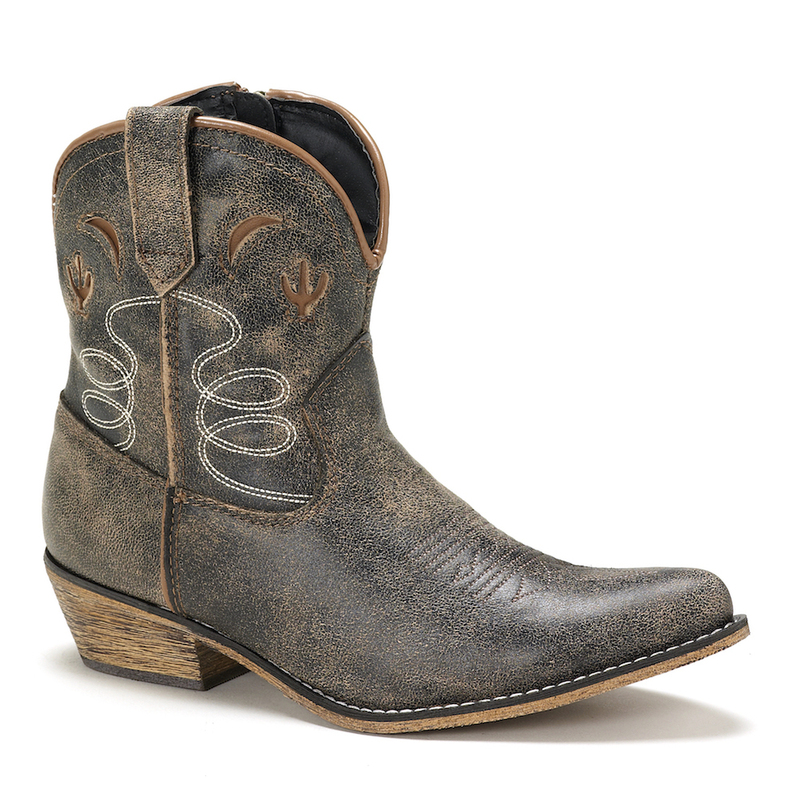 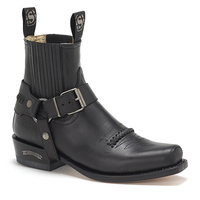 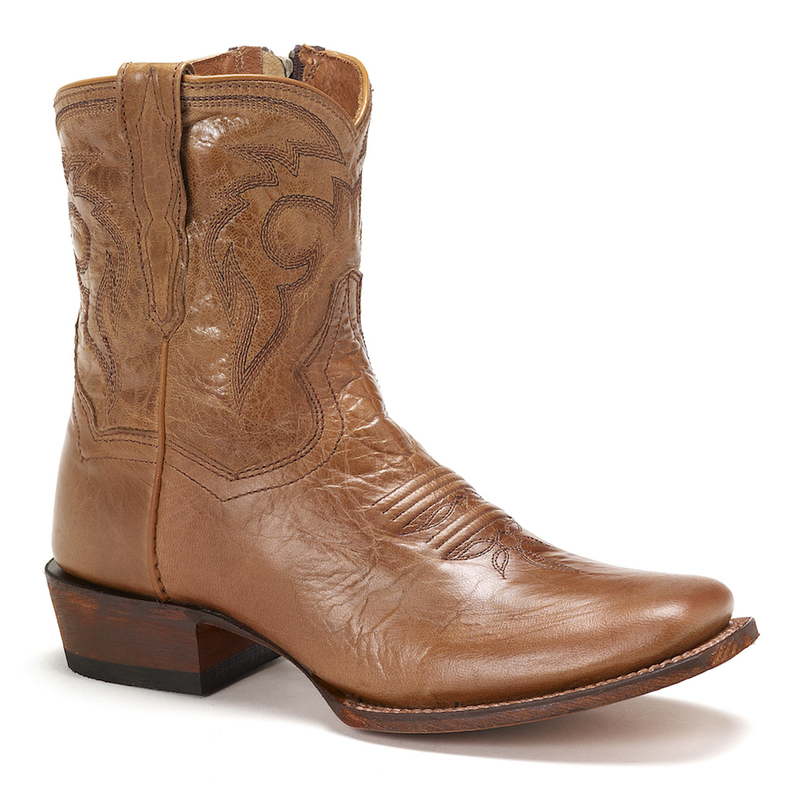 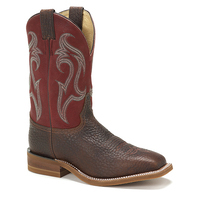 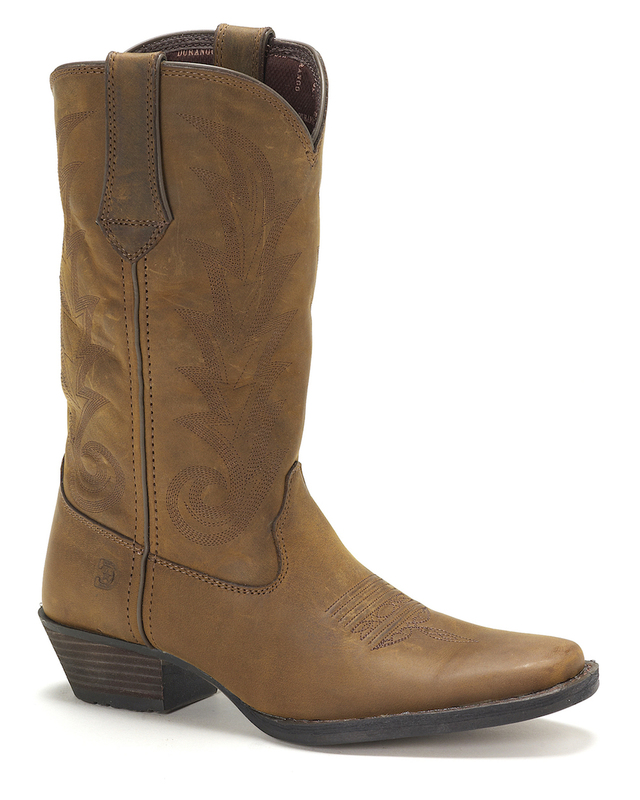 The rolled shank and square toe combine classic western style with a bit of modern design. 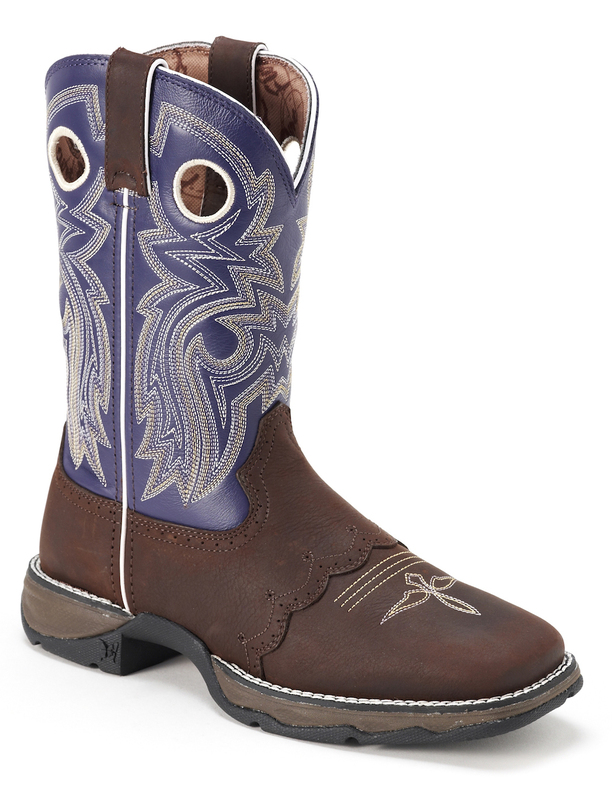 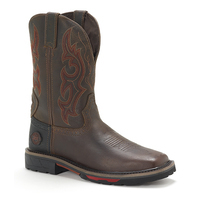 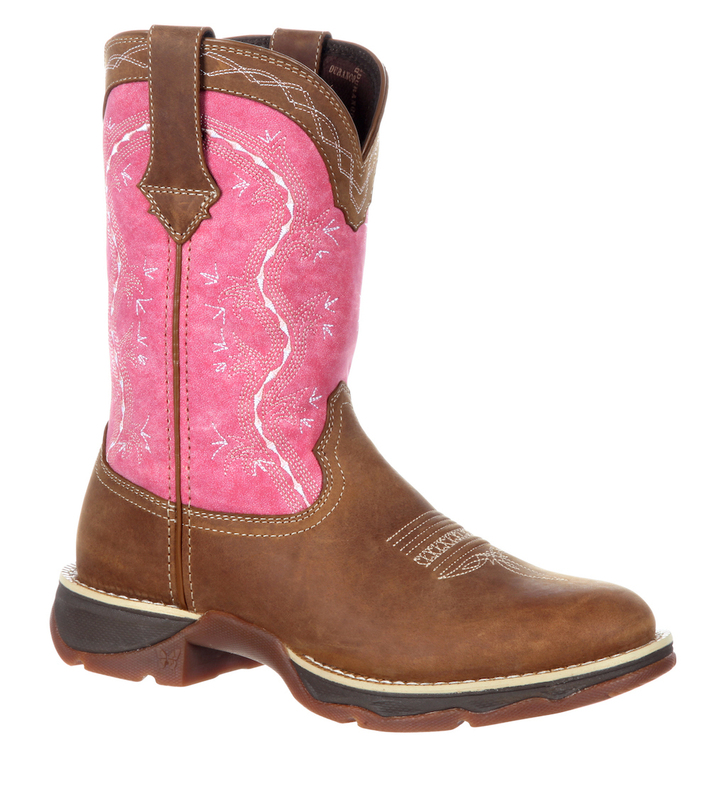 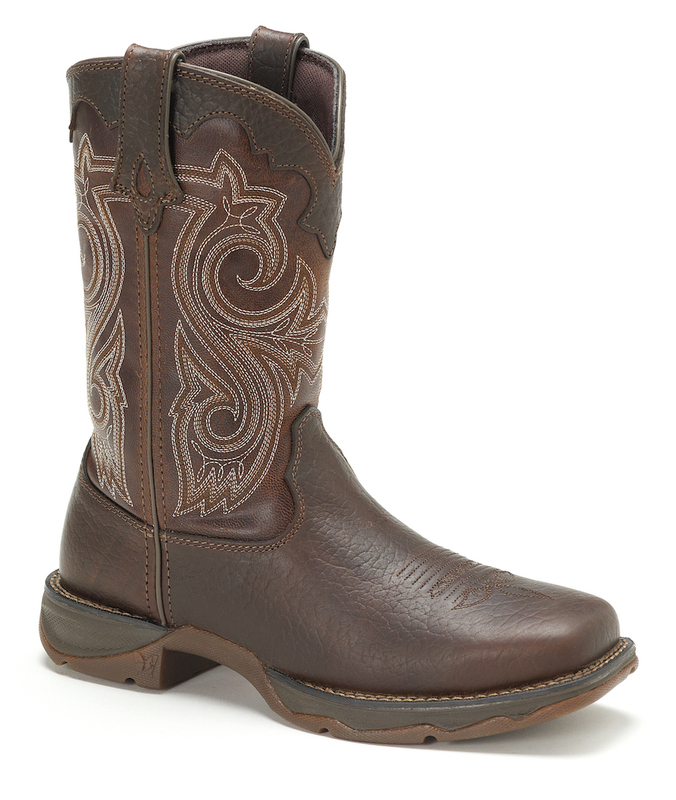 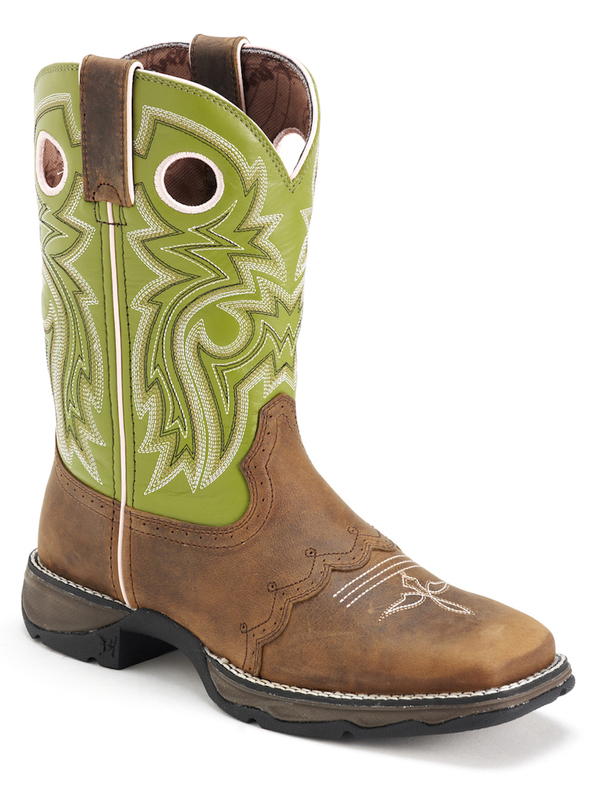 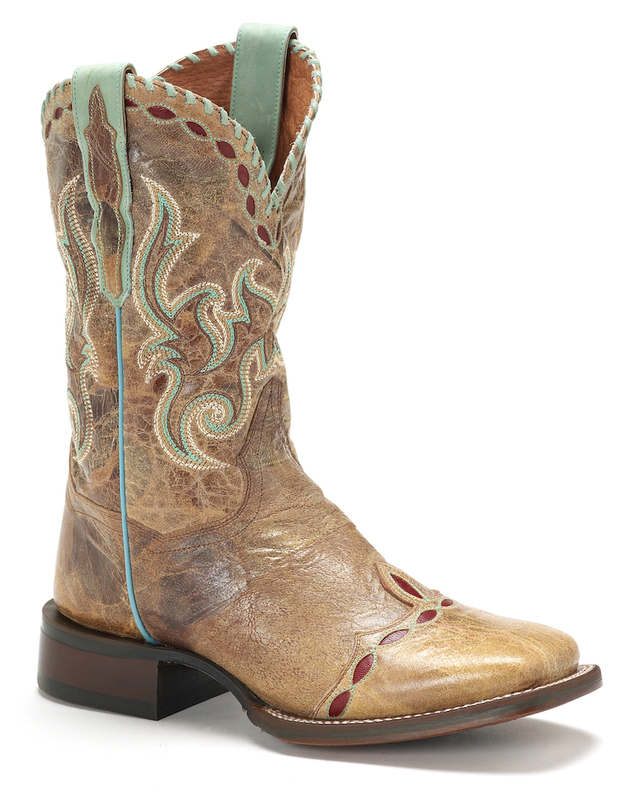 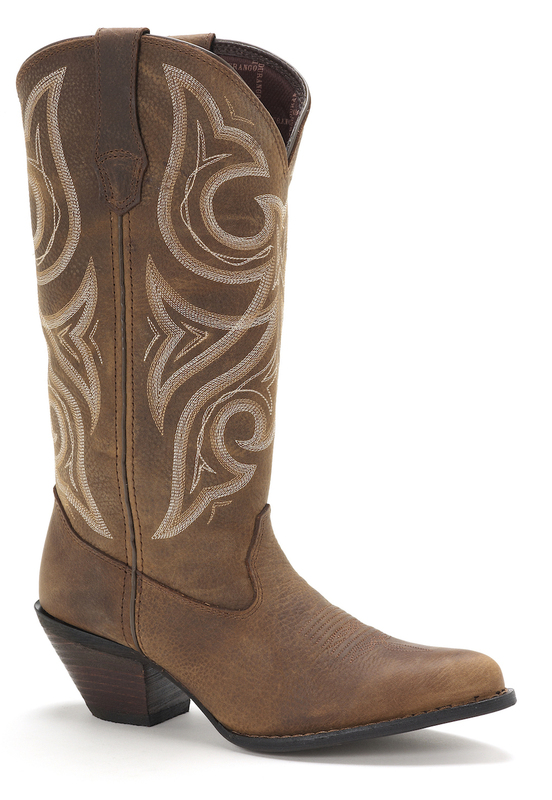 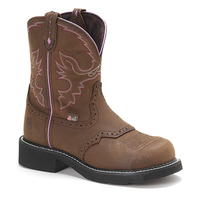 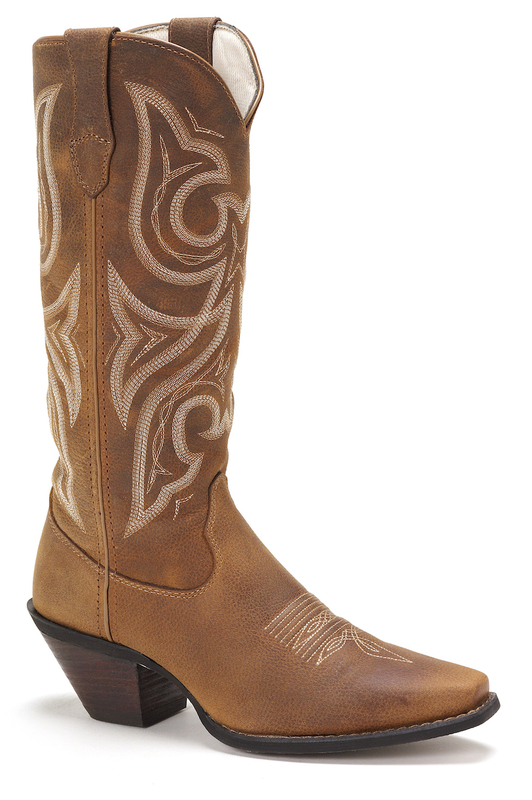 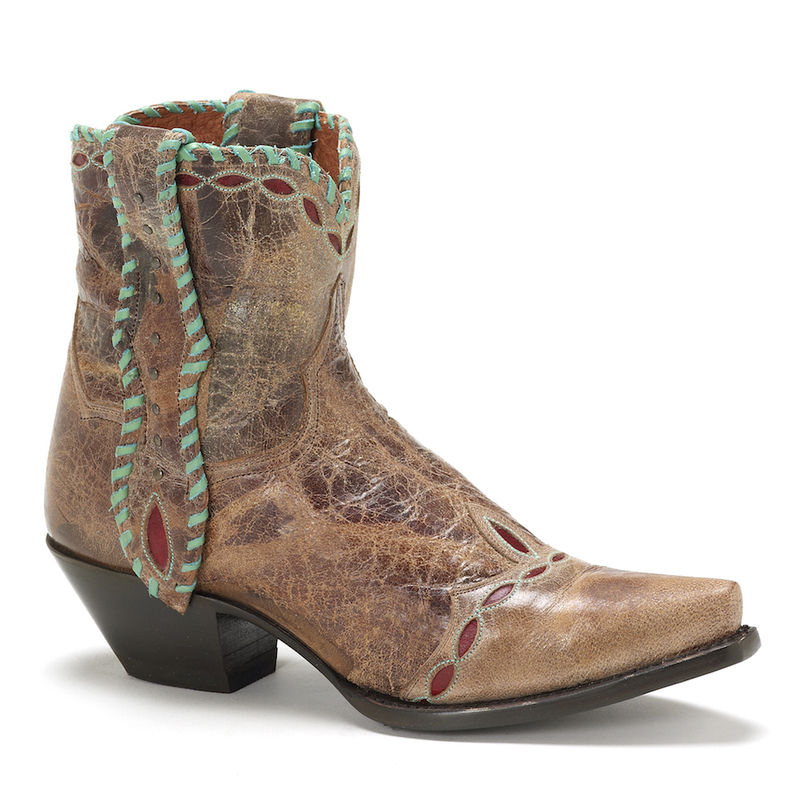 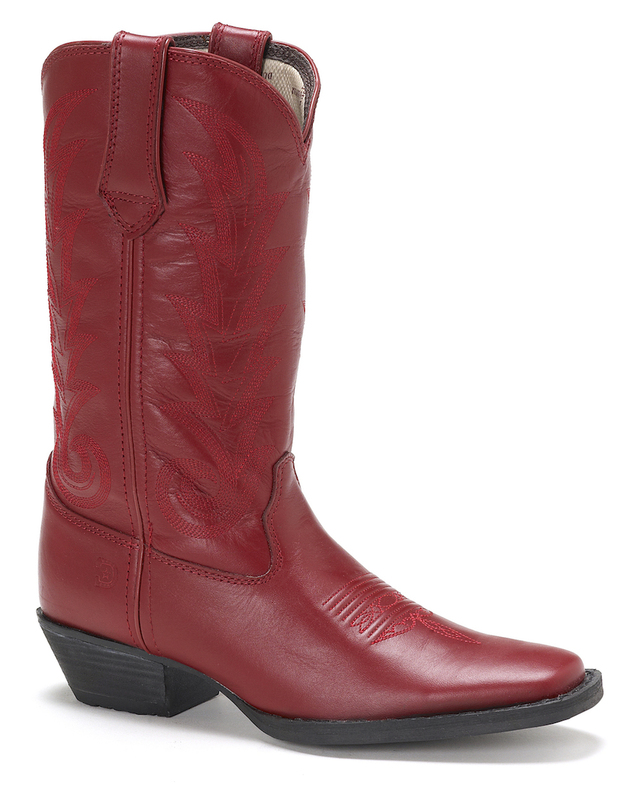 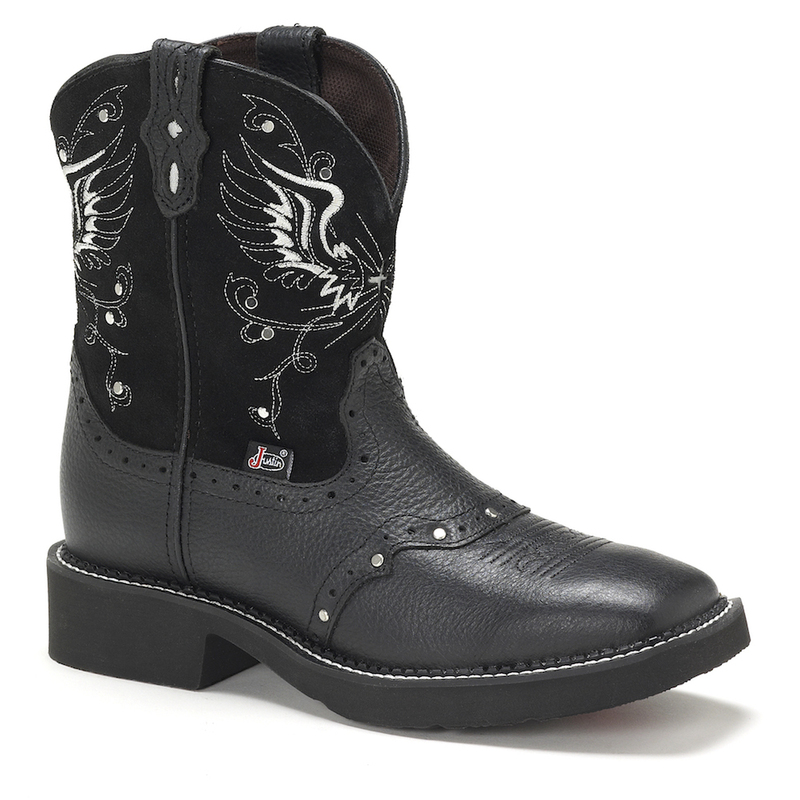 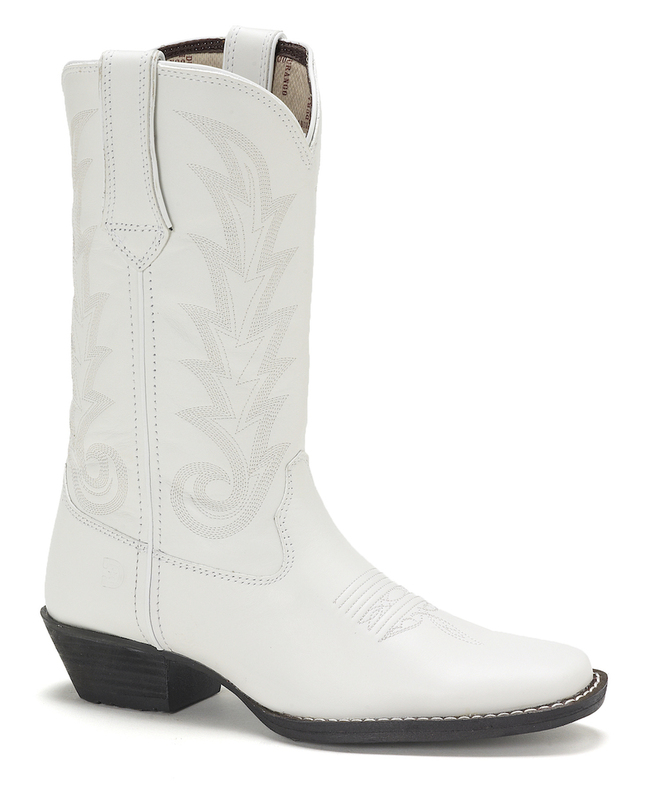 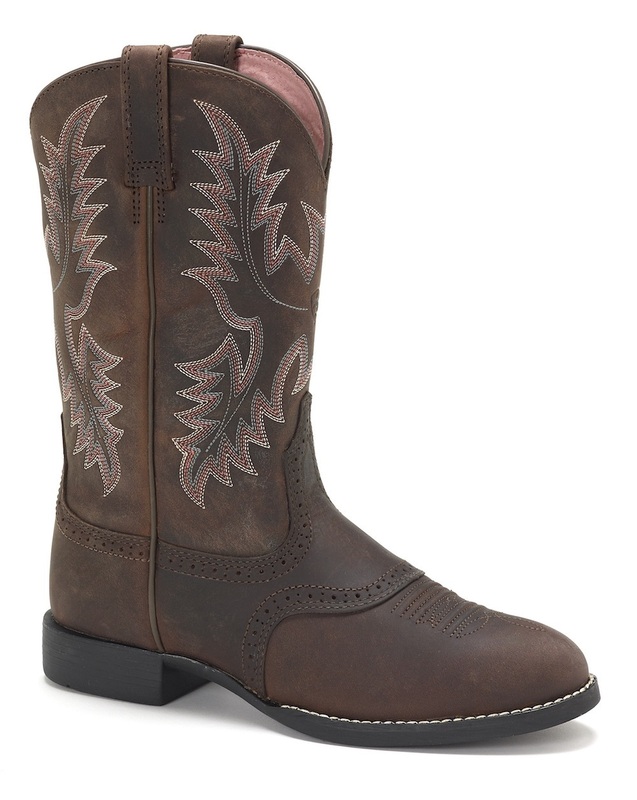 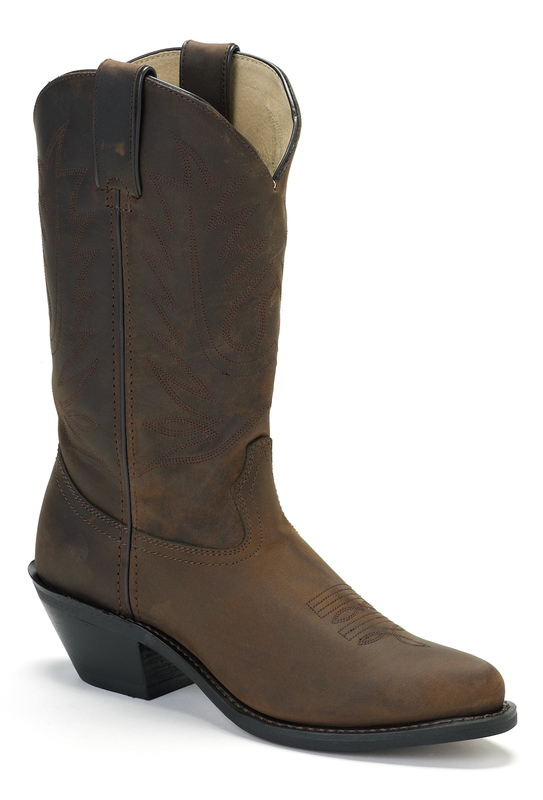 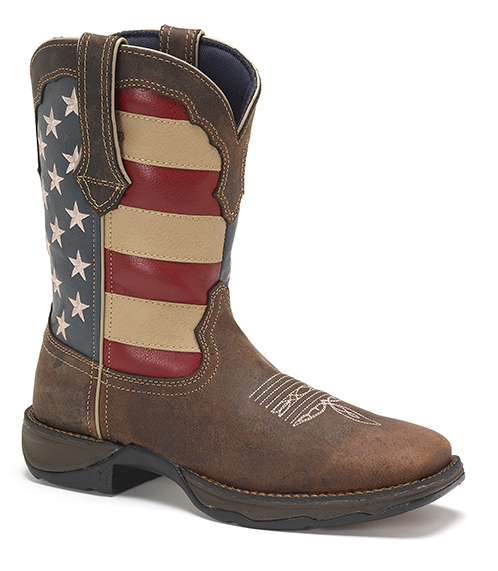 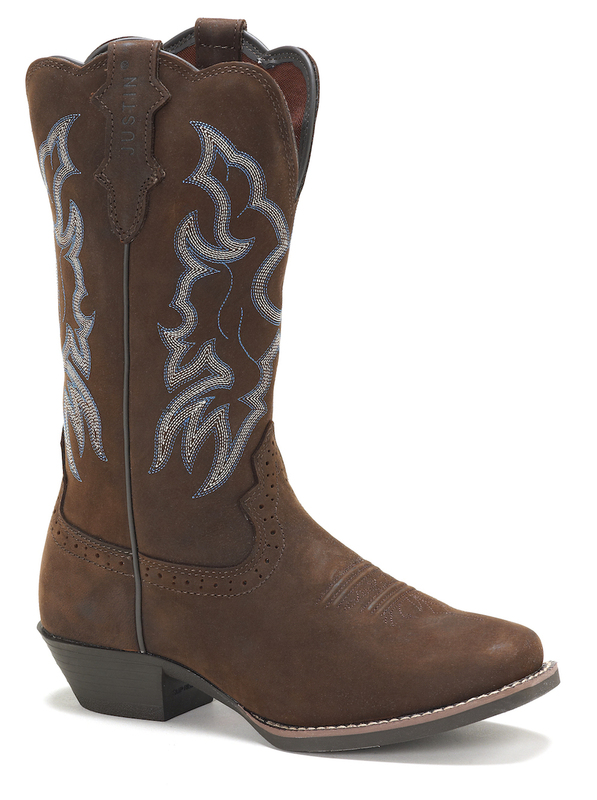 These boots offer a 10 " saddle lace. 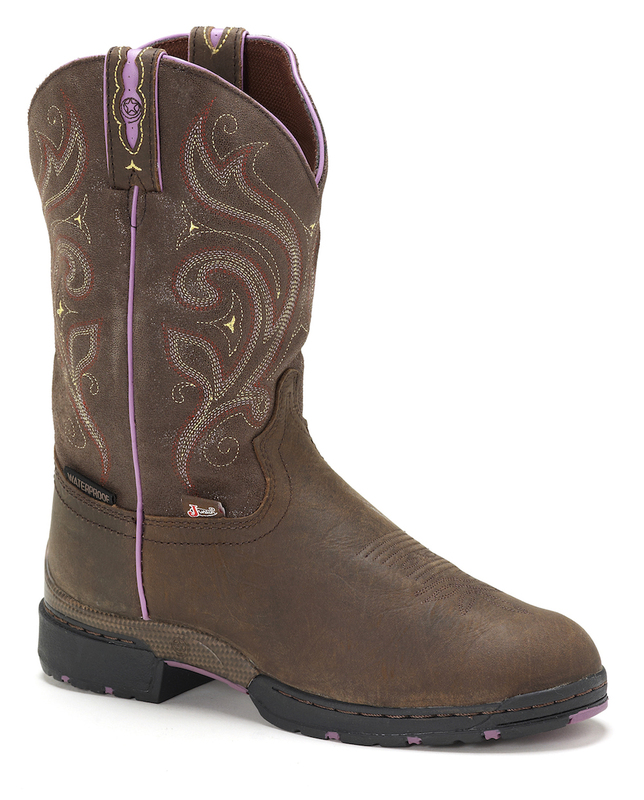 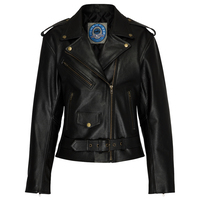 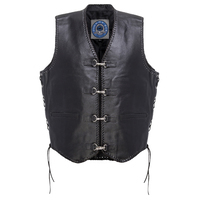 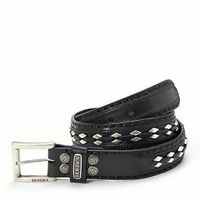 For functionality and classic style, you can't go wrong with the Lady Rebel.